After the announcement of Nike taking over the MLB in 2020 I wanted to start a new series, but given the multiple series relating the topic (all of them with great designs), I wanted to do something different. This series will only feature full-colour alt uniforms, whose designs will be inspired by the style Nike is currently using for their soccer kits (that’s where the series title comes from). I'll be posting new designs on a weekly basis, every Wednesday and Sunday. I hope you enjoy this series as much as I did designing the uniforms! Let's waste no time and get this started! First stop: Baltimore. 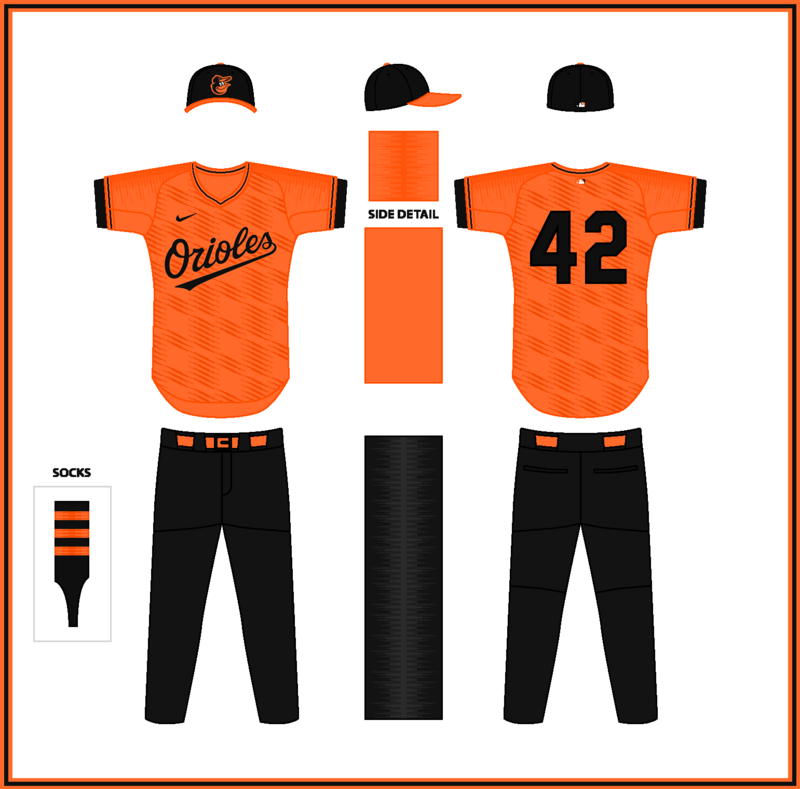 The Orioles set feature a subtle front pattern which, using diagonal pinstripes, tries to evoke the city flag. 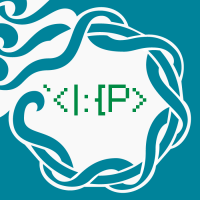 As for the wordmarks, I got rid of the borders from both home and road scripts and numbers. I am one of those guys who doesn't give a hoot about tradition in baseball, these are amazing! Can't wait to see what you do with the Rocks. Really intriguing premise for a series. Looking forward to some outside the box designs! For real life, obviously these wouldnt be used in games just because of traditional looks, but I can already tell these would be SOLID BP or Spring Training uniforms. I'm not a fan of all-one-color uniforms in general, but you do it relatively well. The all-orange is kinda loud to me, but whatever. I love the diagonal split line pattern! 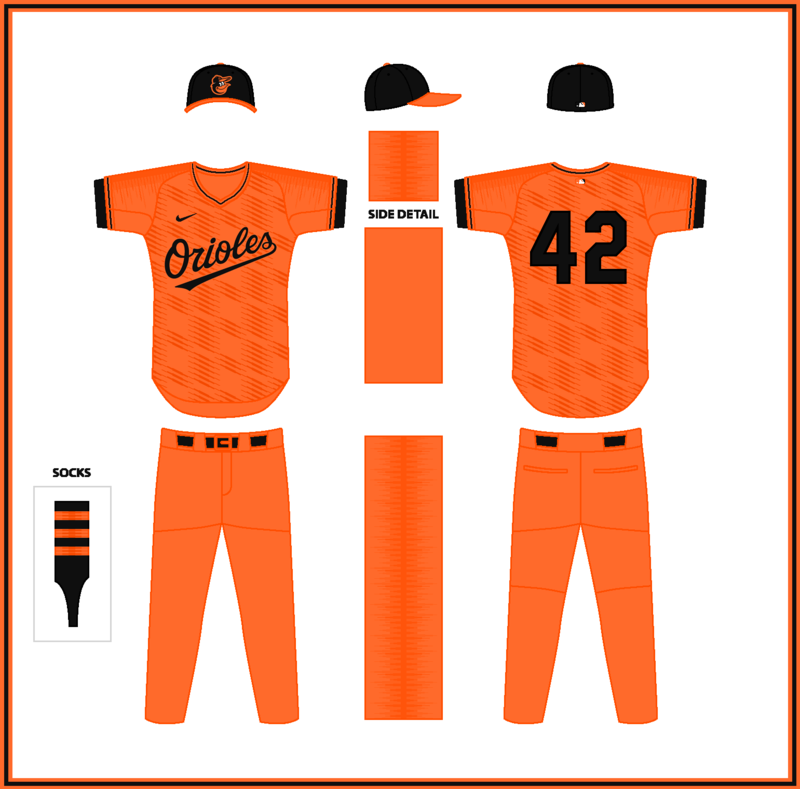 I'd love to see subtle sublimated texture to spice up baseball uniforms (especially the blank white ones). 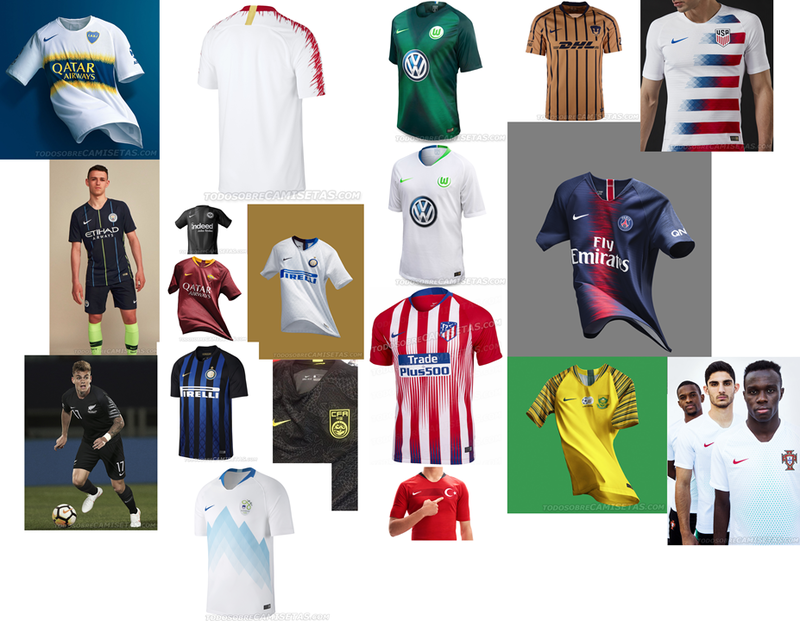 My only worry is that the Nike burst pattern is emphasized equally or more with the team-specific pattern, when it should really be focused on less. Still, your template is clean and the idea is interesting! Good work. Thanks for the feedback! I know they're not everyone's cup of tea, but one-colour uniforms will be the key element of this series, except for a couple of teams. The sleeve pattern I'll be using will always be in the same colour than the front graphic. Given Nike has make much more pronounced versions, I think this was it's OK. 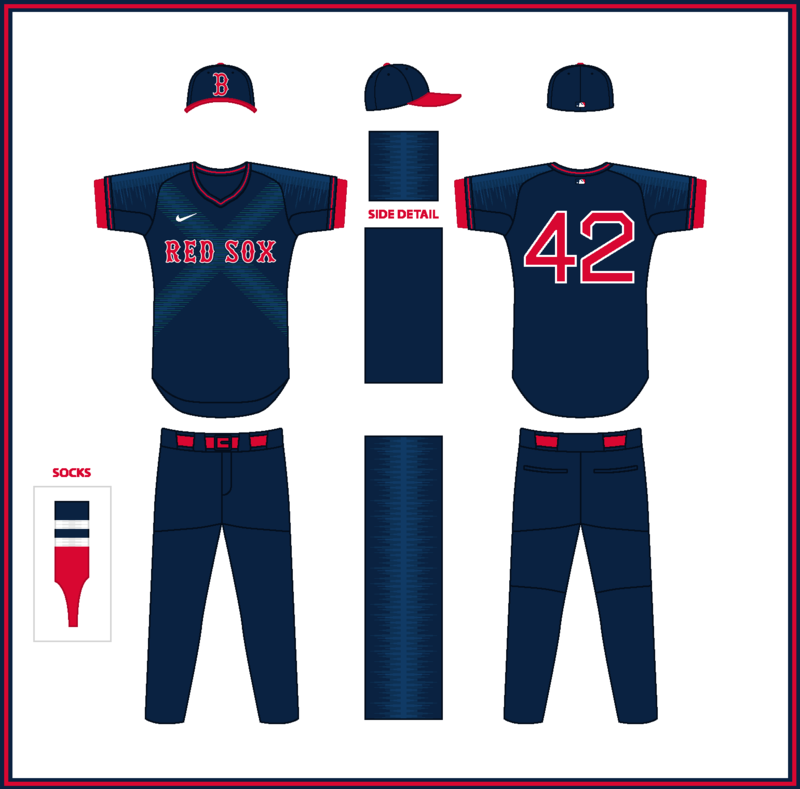 The BoSox will be one of the few teams (probably the only one) to feature two different front graphics: the road design features a pine tree on the front, inspired by the New England flag, while for the home one I've used an "X" graphic, based on the American uniforms from the American Revolutionary War. At first I thought on using the home pattern for both unis, but @Carolingian Steamroller suggested to use a different one for the home design, since it would resemble the British uniforms. 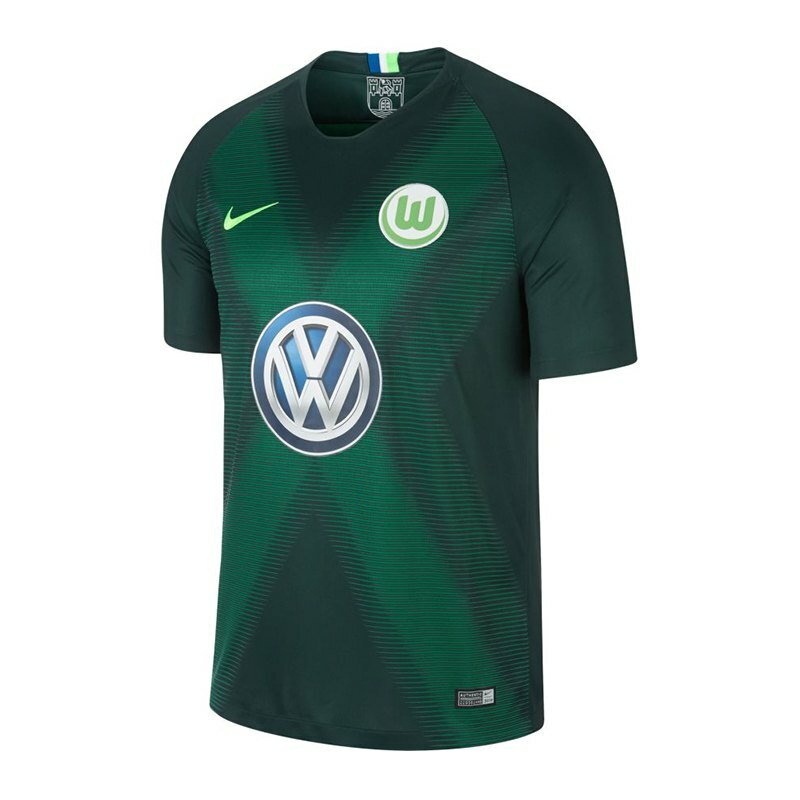 The home design is based on the new Wolfsburg home kit and the graph uses green as secondary colour, inspired by the Green Monster. 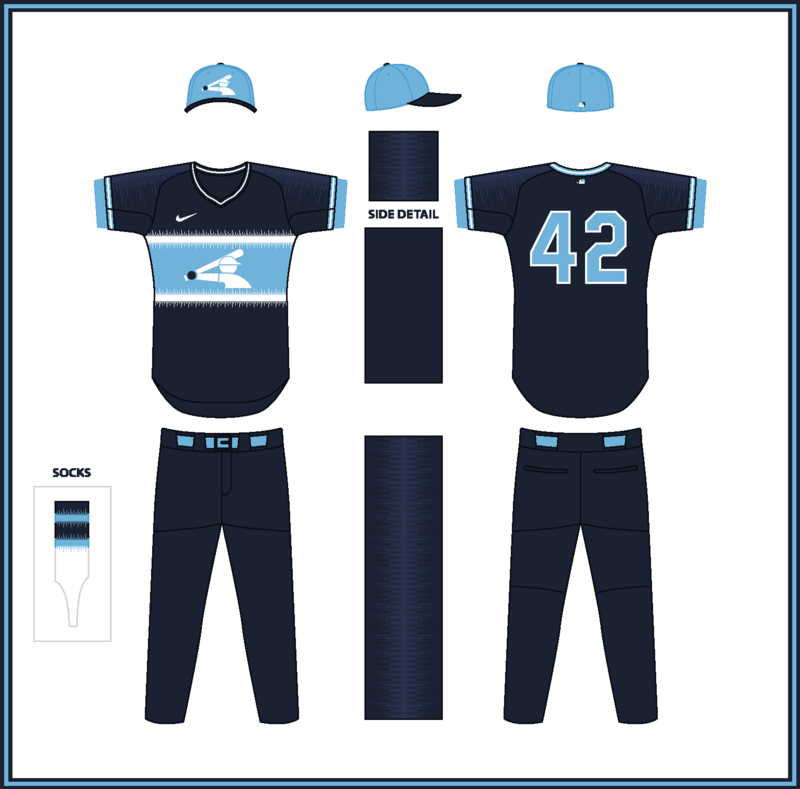 I like the sublimation, I think that is the way forward in baseball. Is there a rule of the uniforms being essentially color rush-style? Can the red top go with either blue or white pants? 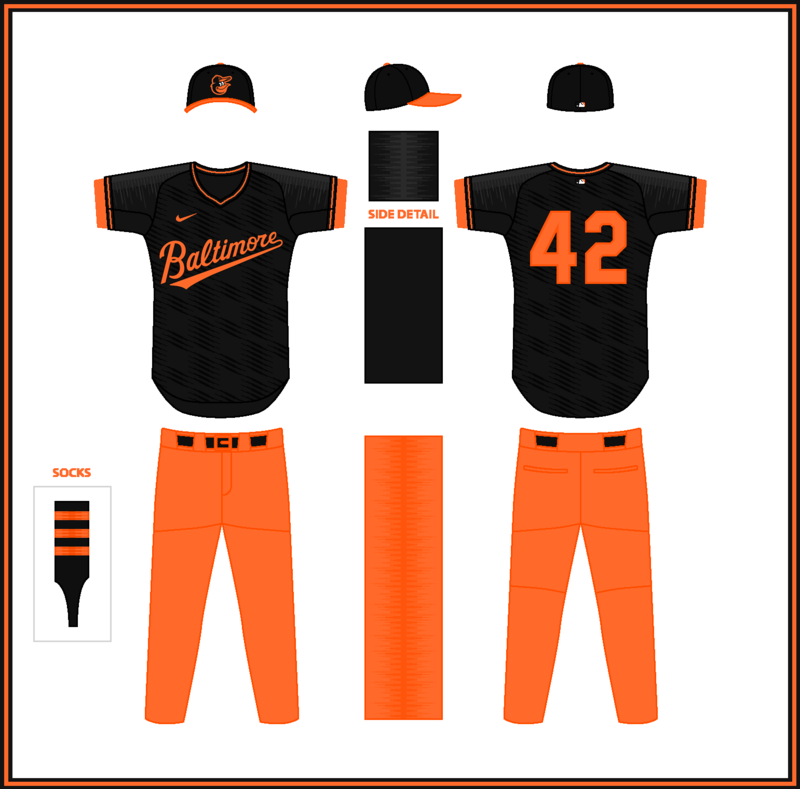 On the Orioles set, the orange shirt and black pants would be a fine combination! Great job on Boston! I really dig the non-arched scripts on the jerseys. They’re well made but this reminds me of the Mariners future prediction unis, purposefully ugly. Hopefully baseball never takes this route tbh. But good work I guess, the subliminated designs are interesting. That New England pine tree looks really good. Any reason for the diamonds? 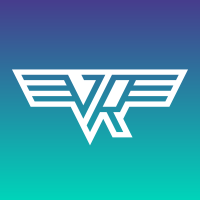 The straight wordmarks are really cool too. I'm still not feeling the monochrome, though. White pants would really help, as would pants + sleeve striping. Also, I feel like you should at least keep the NOB and the team-specific fonts, because it's already pretty templaty. Thanks! 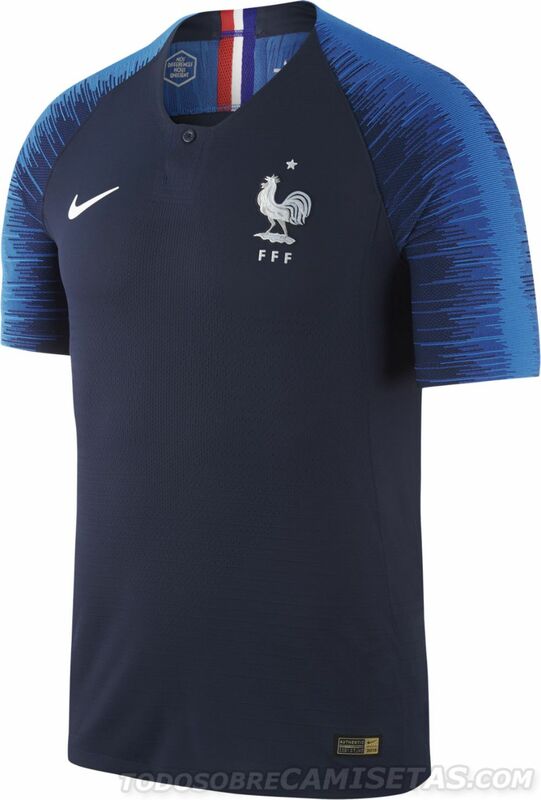 The designs don't have to be mandatorily one-colour, but I think that's what Nike'd do. The pants can be interchangeable, but I'm avoiding using white pants to make something different. Well, I think one man's meat is another man's poison. The designs are heavily inspired by Nike's soccer style, which I reall like. Thanks! The striping pattern comes from Nike latest designs. As I said, I'll avoid using white pants, except for certain teams. As for the striping, I wanted to focus the designs on the front patterns, that's why I've removed it from both sleeves and pants. I also tried to combine it with the Aeroswift sleeve pattern, and they didn't look very good together. New week, new post! Time for the Chicago White Sox. 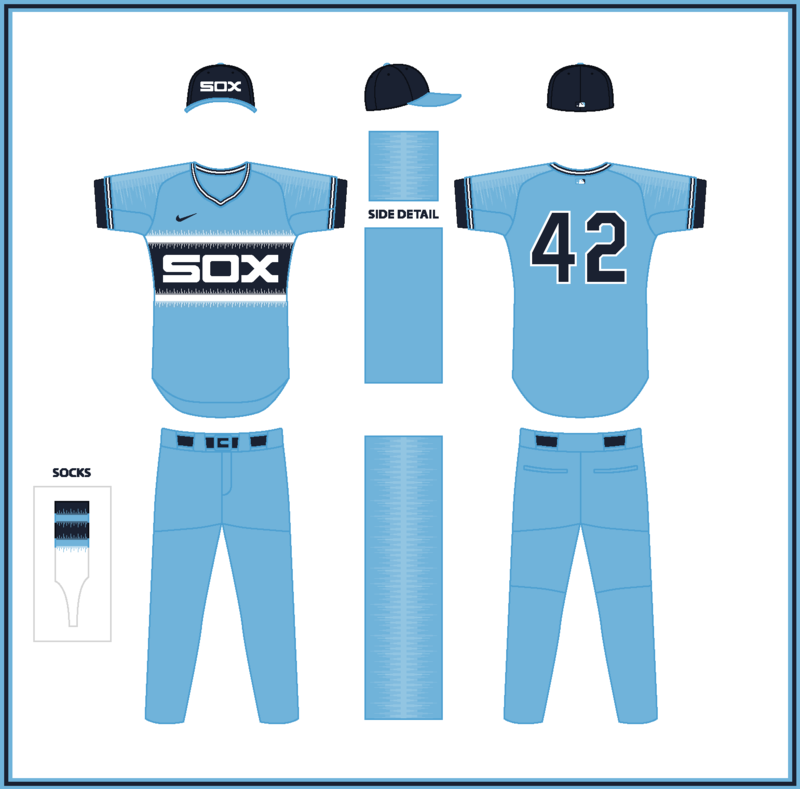 The Chi Sox designs try to to bring back their famous 80's uniforms with a twist: the front chest band uses the same style than the pattern from the sleeves and pants, inspired by this jersey. I decided to try a new colour combination, going for powder blue and deep navy blue. I also decided to use the batting man logo on the front for the second design. I never would have thought to put the batterman on the jersey, but it turned out great! Time for the Indians. Given the team nickname, the main motif of both uniforms is the Iroquois flag, one of the most important tribe in the area. My only complaint is that the pattern is almost invisible on the road set because it's so dark. Thanks! I actually made the road pattern darker, because I couldn't see it. This way I have no problem... Maybe it depends on each screen. Due to the lack of time, from this week I'll be posting only one design per week (every Sunday). Love the Cleveland unis, especially the blue one. 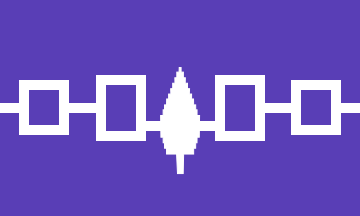 It's a nice detail to include the Iroquois flag! The Tigers set feature a subtle tiger pattern. I decided to use the "Tigers" wordmark, apart from the traditional road script.